DV: Data Visualization as a Technology, as a Process and as a Market has multiple components and moving parts. Starting DV point is Data, because Visualization is Data-Driven. Data Visualization making Data Explorable, Accessable and interactive through UI-based Drill-down processes. 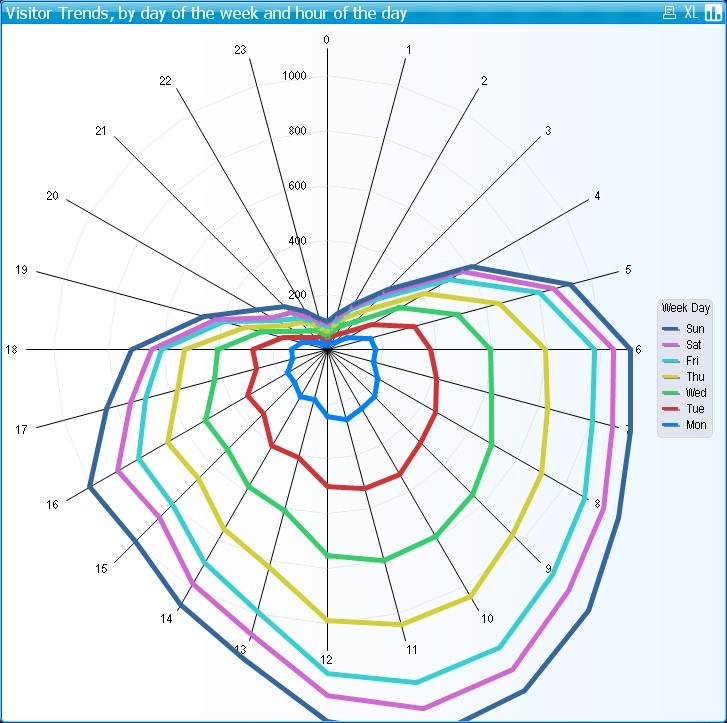 DV enables the user to see data patterns like trends, clusters and outliers because DV makes Data Visible. Visible Data have to be collected, cleaned, extracted, transformed, loaded into DW (“Data Warehouse”), organized into effective structures like OLAP Cubes or in-memory columnar databases and than explored, drilldowned, analyzed through multiple synchronized interactive DataViews, like charts, grids and pivot tables integrated into user-friendly Dashboards and DV applications. All this requires a variety of Business Intelligence tools and Data Visualization vendors, BI market, strong DV Architecture, DV consultants and healthy demand from DV-educated and casual users. In addition, the dramatic growth of the size of modern datasets makes it impossible to comprehend such datasets without Data Visualization. It means if you in manufacturing, science, military, government, finance, insurance, health industry or any other industry or you “just” a consumer trying to make a correct choice for your life, family, budget and future – you need your Data to be Visible, interactive, explorable, filterable, searchable and sorry for a new word – you need your data “drilldownable”.